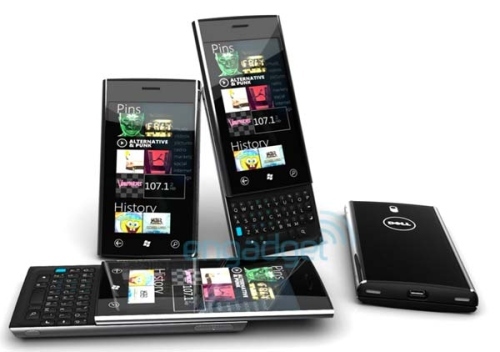 With the launch date locked in for the 22nd October, attention shifted to what companies would actually release a Windows Phone 7 powered handset when the mobile operating system launched. Thanks to Pocket-lint, we now have a confirmed list of supported launch partners. Samsung, ASUS, LG, Dell and HTC are readying Windows Phone 7 devices for launch with Toshiba and Sony Ericsson not being able to develop handsets for release by the end of October. Details on some of the handsets are scarce, almost non-existent. We know many tech outlets have received Samsung prototype devices for review but Microsoft has been keen to point out that the test devices will not be indicative of the launch quality. We have our eye on the Dell Lightning, that is one awesome looking phone.